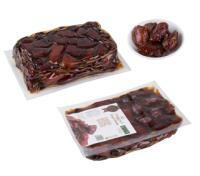 Dates are characterized by high prestige for its great benefits. Because of the importance of date emerged the idea of establishing a factory Al-Aliyat dates in Al-Zali in 1431 AH, in order to achieve the optimal exploitation of the economic growth of this wealth, the production hall of the factory equipped with the latest machinery and equipment according to state-of-the-art technology under the best health conditions for packaging. The factory has a production capacity of 3 tons per hour. 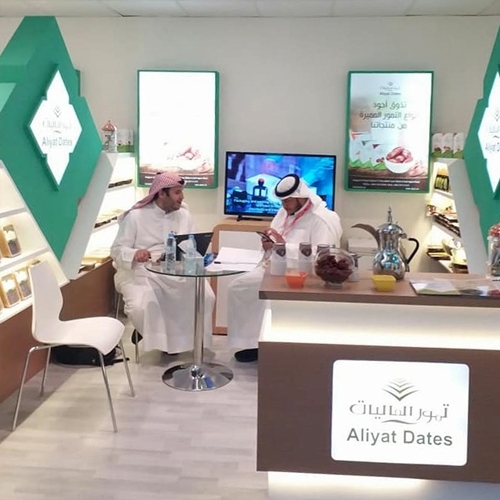 The factory is ISO certified for production and is equipped with the highest levels of development and quality and keeping pace with the latest trends in the manufacturing of dates.